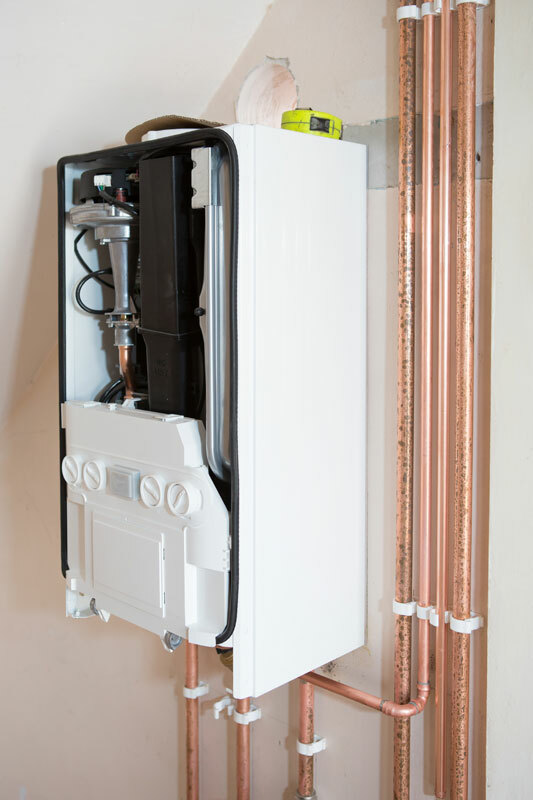 Since the introduction of Natural Gas to Northern Ireland H&A have specialised in both Commercial and Domestic Heating Conversions. With Natural Gas you will never need to worry about reordering or running out of fuel again. It provides instant cosy heat and a constant supply of hot water. Natural Gas is one of the most versatile fuels available and opens up a world of opportunity in your home, it’s great for cooking, real flame fires, tumble drying and barbeques. By switching to Natural Gas you could reduce your carbon footprint in half, helping us all doing our bit for the environment. We have a dedicated team of Gas Safe Supervisors and Operatives who will Project Manage your installation whether that be for a small development of houses, Commercial Premises or a ‘one off’ house. The system will be designed with your individual requirements in mind allowing us to deliver a system that integrates with exactly what your specific needs may be. Our Private Installation Teams can do it all, whatever fuel you prefer, Natural Gas, Oil, LPG Renewable Technologies we have got it all covered. All our Operatives hold current and up to date Industry Certification. Our Design Team work closely with blue chip manufacturers ensuring that we offer all our Customers the most up to date and energy efficient appliances and controls. For added reassurance H&A can continue to maintain the System we have installed, this can include Annual Servicing and Rapid Response Emergency Repair. FP McCann Biomass Boiler Installation Air Source Heat Pump with Solar PV Installation Biomass Boiler Installation Private Heating Installation Industrial Heating Installation LED Lighting Upgrade Private Mechanical & Electrical Installation for New Build.